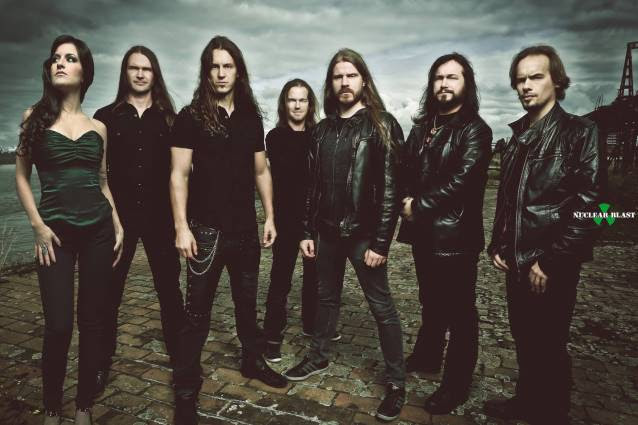 Nuclear Blast News Round Up – Burning Fist! Video • February 7, 2014 • Burning Fist! Having just released their new album Antagonise, Dutch Symphonic Death Metal band MaYaN have now revealed the official lyric video for ‘Human Sacrifice’, Mayan’s second full-length creation “Antagonise” was released on Monday 3rd of Feb.
Tuomas Holopainen Releases Music Video Based on Scrooge McDuck! 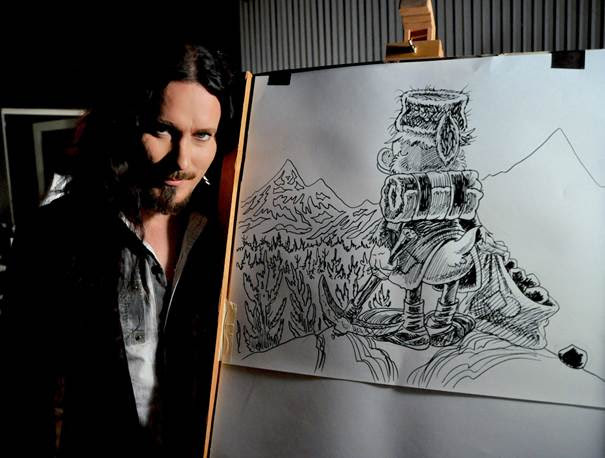 Erm… With the release of the debut single ‘A Lifetime of Adventure’ coming up on the 9th of February 2014, Nightwish mastermind Tuomas Holopainen has now revealed the official music video for the track, taken from his upcoming solo release “Music Inspired By The Life and Times of Scrooge”. The video was directed by Ville Lipiäinen and includes Mika Jussila’s photos of Tuomas Holopainen and Don Rosa in the recording studio. San Francisco Bay Area thrash veterans DEATH ANGEL have released a brand new video clip for the track ‘Left For Dead’. The song is taken from the band’s recently released seventh studio album The Dream Calls for Blood. Kir Hammett like them, you know? 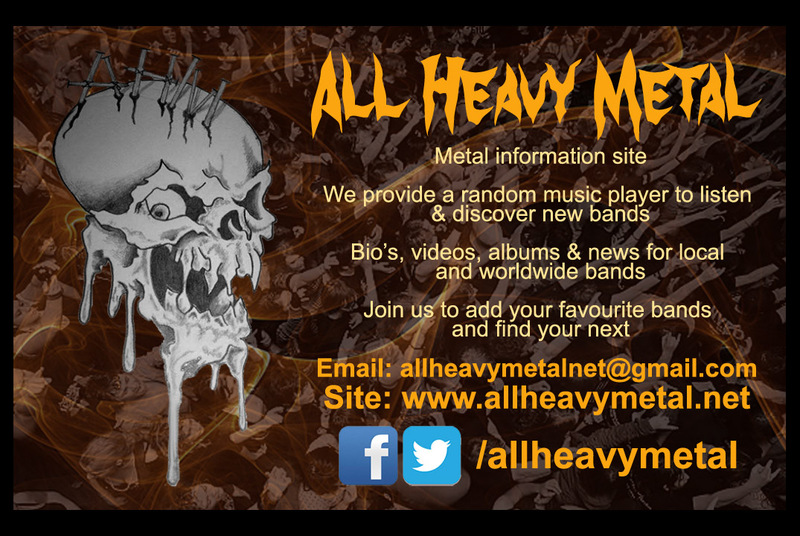 Posted in Metal NewsTagged Death Angel, Mayan, metal, metal news, News, Stream, Tuomas Holopainen, VideoBookmark the permalink.